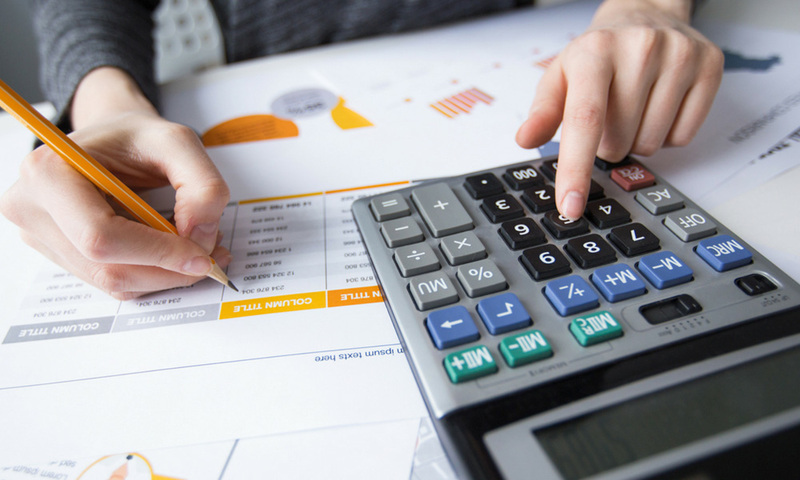 We can help you make the correct decision after you have considered the performance of your business whilst having the benefit of management accounts prepared monthly or quarterly. If you are in a position to provide the accounts preparation, we will be more than happy to complete your annual income and expenditure or profit and loss and balance sheet. As your business grows then your bookkeeping and accounts production grows with it. From your source of books and records we will prepare your annual accounts that will form the basis of your Tax Return, whether you are a Sole Trader, Partnership, Charity, Limited Company, Property Entrepreneur or a Non-UK Entity. This service takes hold of your books and records and an analysis of all allowable expenses is given where required in order to keep you in line with current legislation where appropriate such as VAT, Tax Returns, Benefit In Kind and managing your affairs. It will also be invaluable for providing detailed information about your business to financial institutions for example for business loans, an overdraft facility, mortgage applications and personal borrowings. The control accounts are reconciled and monitored to avoid falling foul of any errors should your records be inspected by the relevant authorities (HMRC). Current legislation requires all businesses to keep a record of all transactions. Once records are completed we will give you feedback on the performance of your business.